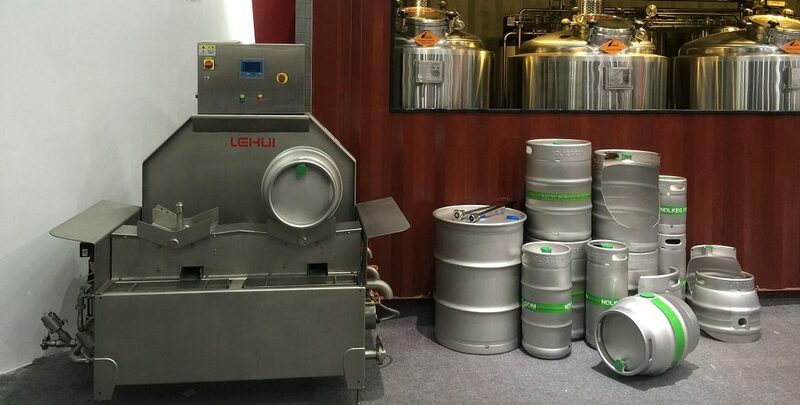 Manufactured in China using UK designs, Lehui’s cask-filling machines are highly efficient and are used by breweries around the world. All of Lehui’s cask fillers are small, compact and specifically designed for cleaning in place (CIP). They are simple to operate with fully automatic control systems that include a touch screen interface. 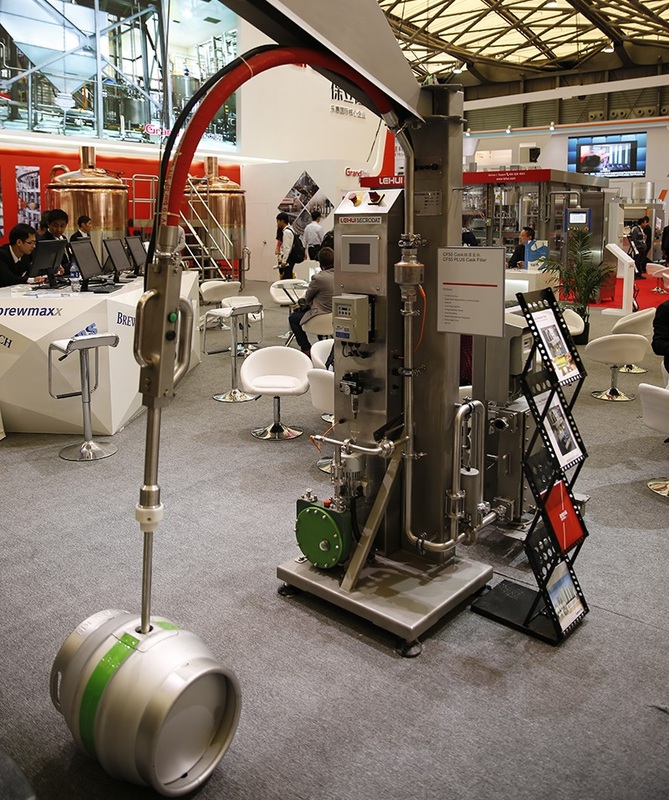 All Lehui cask fillers feature filling meters, automatic fining injections, fining protection sensors, data recording, expert remote diagnostics, self CIP and optional beer blending capabilities and conveyors. The cask washers and fillers are suitable for containers of all sizes, including 4.5-gallon pin casks, 9-gallon firkins and even 18-gallon kilderkins.